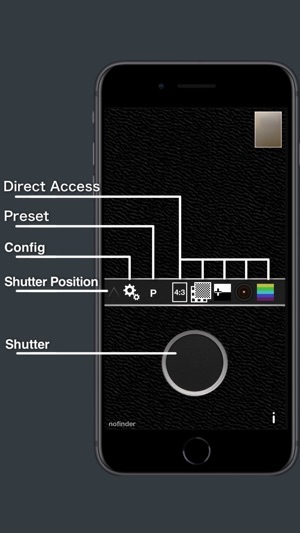 Camera app for Street Photograpy. Remove the extra features on the iPhone camera, it's the iPhone as Toy Camera. No Flash and No Auto-Focus, you can take blurred picture, also shaked picture. The following functions can be selected. 1. Normal - no processed anything. 6. Toy - has become more green. 7. Old - This is a little dark. 8. Instant - bright, fade. 9. Cross - are treated as cross-process color. 10. Day Dream - Blight and fantasy. Newly added to the lens effect. 2. Toy1 - tunneling. Vignetting(random). 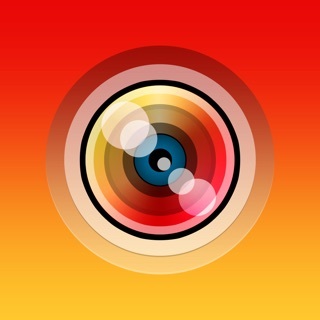 Photos taken the "Photos" app can be found. Can't use save to Album feature. ... déroutant, l'absence de visée ne permet en effet que l'approximation. 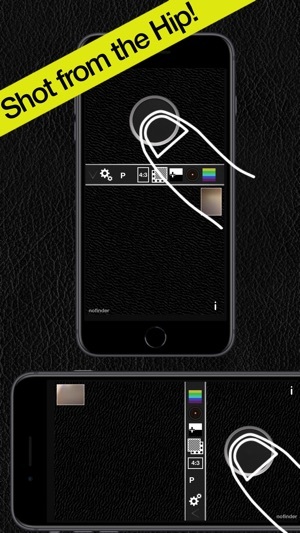 Perturbant pour un photographe pour lequel le cadre est essentiel, il faut cependant se résigner au principe de cette app. assez séduisante.